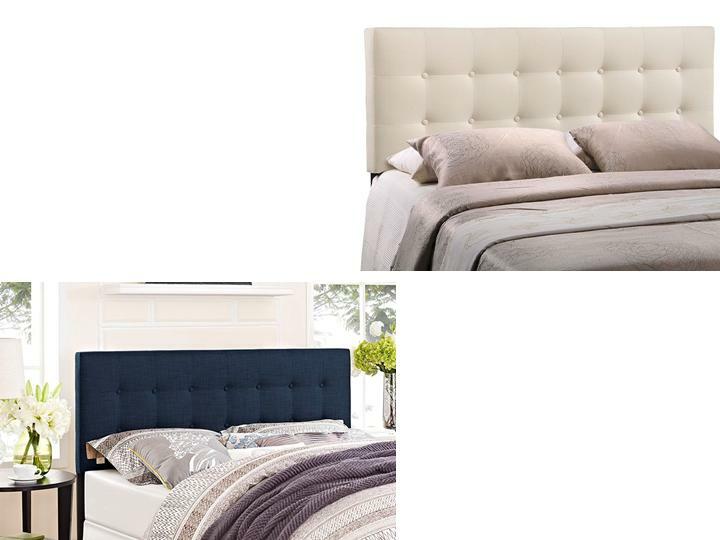 Add elegance to your bedroom with the Emily tufted button headboard. 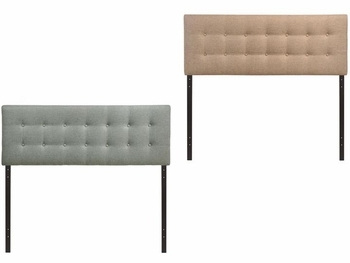 Designed with just the right amount of grace, Emily is made from fiberboard, plywood, and fine polyester upholstering for a construction that is both lightweight and long-lasting. 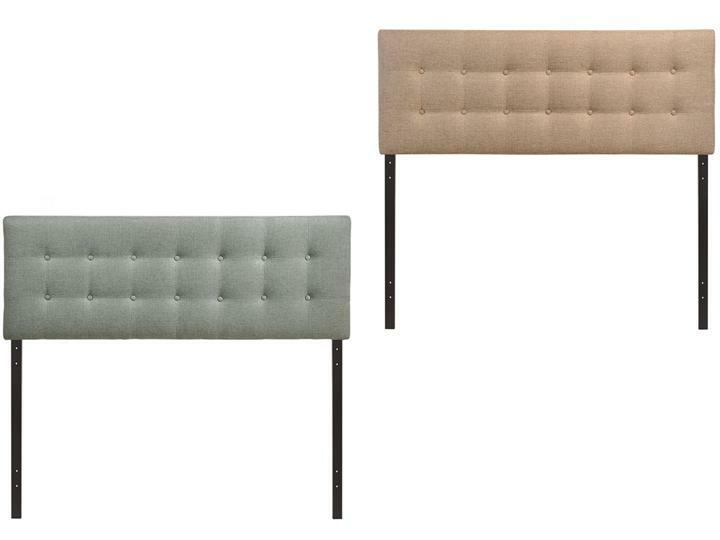 Perfect for contemporary and modern bedrooms, sleep soundly with a piece that imparts a sense of tranquility amidst an impressive backdrop of style.